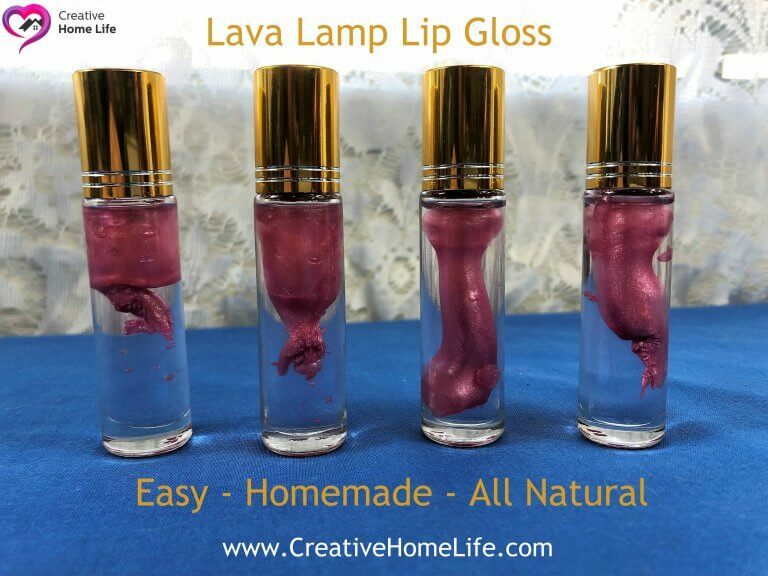 Lava lamp lip gloss is fun, nourishing to your lips, and it makes them oh so soft! I love this recipe because not only is it a fun gift the ingredients are all natural! My daughter and I like to make homemade Christmas gifts, this is one of the gifts we gave out last year. BTW it would also make a great Valentine’s Day gift! 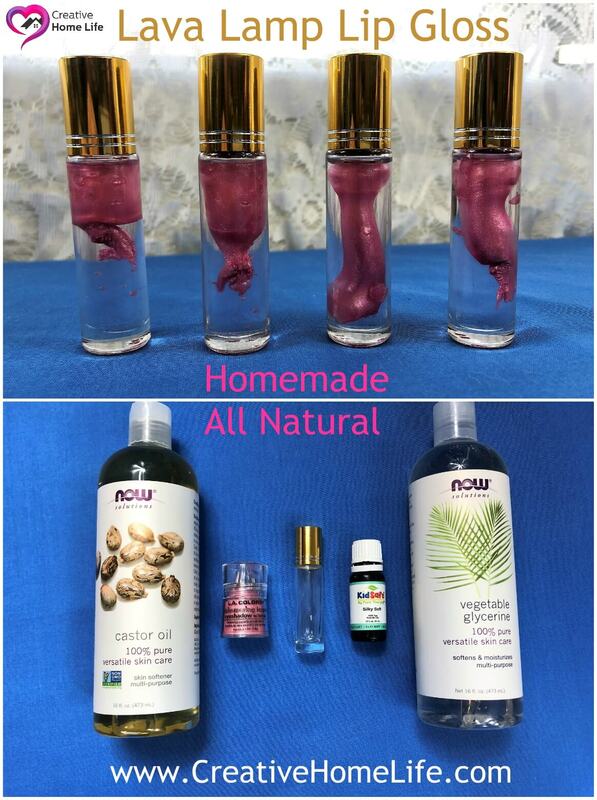 Put it in the glass lip gloss bottle, and fill the rest of the bottle with castor oil leaving about ¼ inch to accommodate the roller ball. If you do decide to make this craft or any of our crafts. We would appreciate it, if you can share a picture on our Facebook page. We would love to see how your projects turn out! If you have any questions about our “Easy Lava Lamp Lip Gloss”, or anything else… Please feel free to message me or leave a comment.